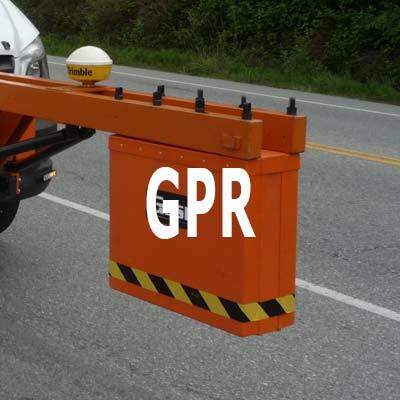 FWD and GPR testing and consulting. 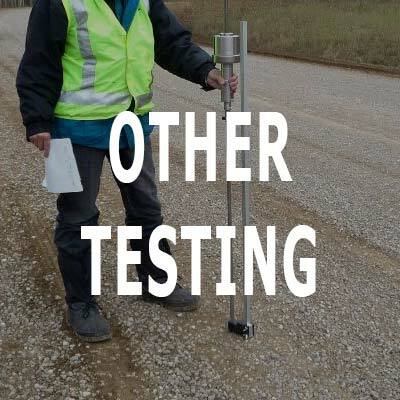 West Coast Road Testing & Consulting is a pavement engineering company providing services for roads, air and sea ports, and other infrastructure. We are distinguished by focusing on non-destructive pavement investigation and evaluation, as well as offering expert level consulting. With our deep understanding of pavements, we help our clients make well informed decisions on the maintenance and repair of their existing works. 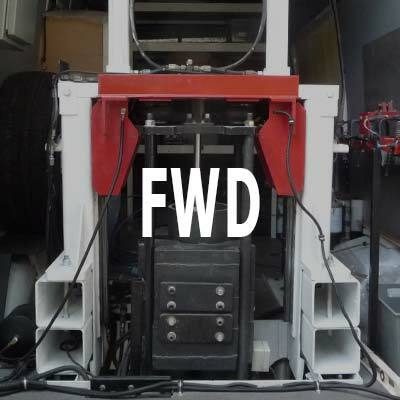 Fast and non-destructive, FWD testing is used at the project and network levels to measure stiffness (strength) of pavement structure and subgrade. Non-invasive and able to collect data at highway speeds, GPR uses radio frequencies to measure pavement thickness at close intervals. 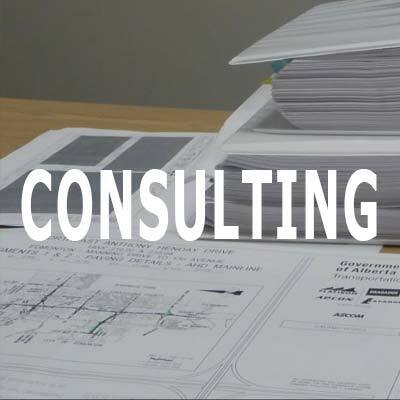 From data evaluation, to pavement designs and management plans, we provide consulting when expert decisions need to be made. Additionally, we offer a basket of top-quality services to provide a comprehensive look at pavement conditions. WCRT was founded in 2011 by Jerry Prilesky (C.Tech.) and Hana Prilesky (P.Eng.). Between the two of us, we have almost 60 years of experience in pavements and materials engineering. From pioneering Superpave in the 90s (providing the first Superpave mix design in BC on Hwy#1 in Vancouver), to opening and running a materials testing laboratory years later, we have been part of hundreds of projects over the years and enjoy solving some of the most of challenging pavement engineering problems. Keeping our team small allows us to focus on what we know best, while being responsive and cost-saving for our clients.